Heading to IMEX America and looking for inspiring education on meeting design? Join the Meeting Design Institue at booth F2571 and have a look at the different campfire sessions. You will get a chance to participate in engaging educational sessions and discover innovative meeting design tools. The sessions are free of charge and no pre-registration is required. The campfires will all take place at the Meeting Design Institute booth F2571. Find the detailed schedule below and make sure to book your favourite sessions in your diary! The abstract submission and review process is evolving - don't get left behind! QR code or Event App - is that even possible? 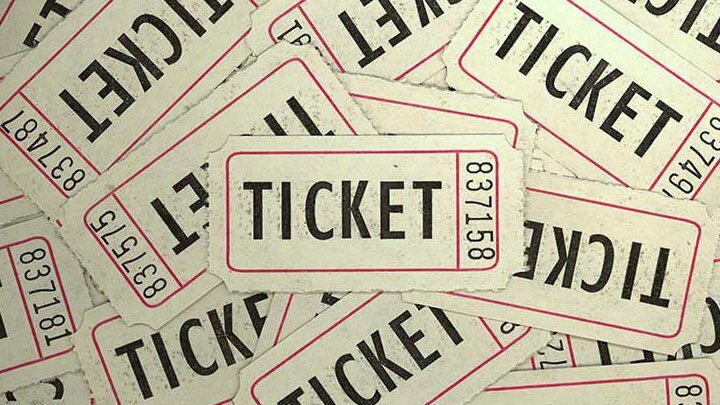 How will blockchain technology and cryptocurrency disrupt the event ticketing industry? Not just fun & games - Five ways to keep attendees engaged!